Unconditional love, always available, loyal and affectionate: dogs, cats and other pets make many people and families happy. But did you know that they also keep us healthy? And this is not a new thing; pets were used as ‘therapists’ for centuries. This is true for everybody. Yet given their predisposition to gather a lot of information that needs to be processed and their need for regular ‘stimulation breaks’ makes (high) sensitive people super- beneficiaries from all the advantages that having a pet entails. Animals contribute to the mental and physical health of people. 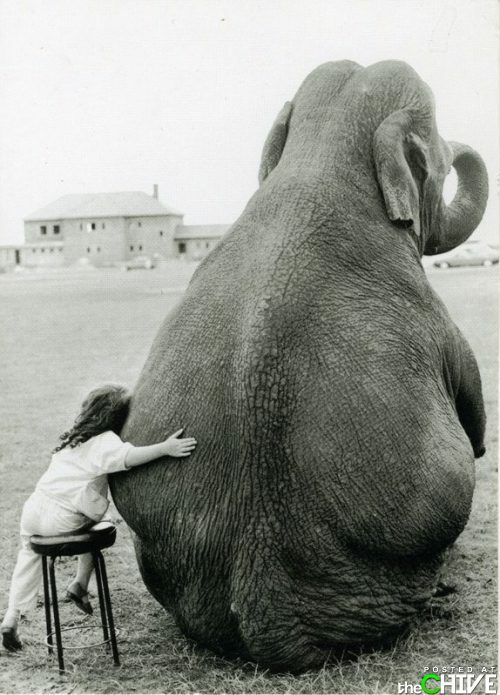 Through stroking and touching an animal we gain a sense of security, companionship, intimacy and continuity. It is believed that animals draw attention to themselves and thus create distraction. This behavior eases you right into a state of relaxation. And if you then engage in a good old fashioned cuddle with your pet, the stroking calms not only the animal (heart rate slows down), but also you. Concrete observations revealed more fascinating effects of pets on their owners. Stress disappears. Several studies also show that petting an animal reduces your blood pressure and cholesterol, which means: the risk of cardiovascular disease. and your stress disappear. The sheer presence of an animal is often enough to allow us to settle. The effects are comparable to those of a low-salt diet, or leaving out all alcohol. Stroking a pet or simply watching the fish in an aquarium helps people relax. This effect is independent of the type of pet you own. What counts is the emotional band you have with it. ‘Cinderella Effect.’ Pets also have a positive impact on our physical and mental health due to an effect known as ‘the Cinderella effect.’ This is the feeling to be unconditionally accepted and appreciated. Unmarried women with pets have less depression than women without a pet. The same applies to AIDS patients with animals in the house. Elderly people who have pets suffer less from depression. Consolation in emotionally difficult times. The interaction with pets brings a reduction in stress caused especially by petting it, but also by the physical activity that goes with having a living housemate around. In addition, there is the calming effect of animals. 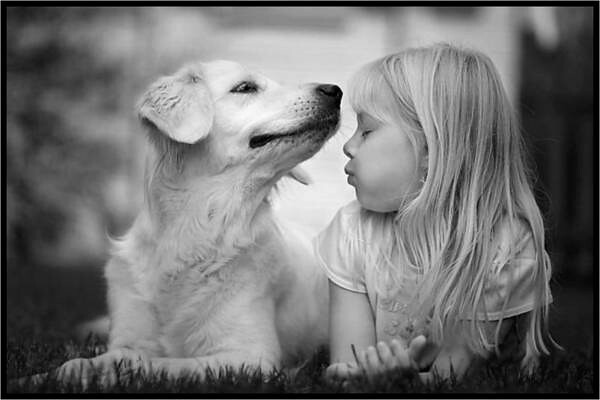 Pets namely fulfill the basic human need of affection and provide social support. This is a capacity that is crucial for any (high) sensitive person. In addition, they promote your social interaction and contact with people, thereby playfully improving your social behavior. Not surprisingly, pet owners show a decrease in drug use. Meditation. Meditation is essentially that you don’t get caught up in your thoughts and worries. It means that you concentrate on the moment. What better way to concentrate on the moment and fully experience it that observing your pet playing with it’s toy. What better way to relax and let go of past or future worries that to cuddle your pet and enjoy it’s warmth and trust? I am convinced that pets are perfect for meditation purposes. It just happens automatically that being with them automatically pulls you out of whatever mindset you were in before. You can meditate chanting a mantra, staring into a candle, following a guided meditation or do a walking meditation. However, nothing I’ve tried so far is equally powerful to put me right in the here-and-now than playing with my cats. Anxiety and / or depressive symptoms are reduced. Pets may play an important role in the recovery from a depression. The therapeutic effects of pets occurs because they are living beings that appeal to your feelings because they are recognizable. They can comfort you, provide warmth and security, and they can be trusted. Since they depend on you for their care, they trigger your feeling of responsibility therewith providing distraction from your own problems. Pets also provide structure in your life, and when you get more relaxed caring for your pet you might also become more social towards others again. It is striking that people with pets visit the doctor less, show more participation in therapies and have more benefit from therapies. Pets can bring ‘childlike happiness’. Your pet can make you laugh. This has a healing effect in itself. They force us to nonverbal communication and authorize going back in a childish behavior (regression). Therefore, they can bring a bit ‘childlike happiness’ back into your life which you might have missed for a long time. Sick-leave: Research shows that children from families with pets needed less sick-leave from school. They even spend an average of three weeks longer per year in school than children without pets. This is a significant difference. The possibility of developing allergies and asthma was much lower in children with pets. What does science say about the positive impact of pets on people? Is it the sheer physical presence of the pet that triggers the exchange of specific chemical messenger substances (pheromones and kairomones)? Probably, but I think that there’s more to it. I am convinced that the mental benefits from having a pet are at least partly due to the ‘meditative’ effect that results from focusing our attention on the pet. This relaxation might be explained by both ancient and modern concepts of how our body regulates our feelings; through chemical transmitters and energy flows. Think, for example of the ancient art of Jin Shin Jyutsu, which uses the link between our fingers and a number of emotions to bring (emotional) relief by stimulating the finger associated with an emotion. When you stroke your pet, all your fingers are stimulated by the touch, which will result in all the emotions connected to them – be it worry, fear, anger, morning or keeping up appearances – will be reduced. Modern medicine will confirm a positive effect through the changed balance between the parts of the nervous system that are responsible for relaxation (parasympathetic) and activation (sympathetic). Have you ever experienced a form of relaxation by being with your pet? If yes, what is for you the greatest benefit of having a pet? Do you agree with me that connecting with your pet is a form of meditation for you? Interested in the latest research on High Sensitivity? Come to the first HSP congress in The Netherlands, 13 October! Here’s how you save up to €72 on your registration. Do you like this article? Be sure to read: ‘3 examples of modern pioneers and what to learn from them’. Online March 29st. Are you triggered by this article? Know then that I’m offering a (free) Inspiration session where you can get more general tips or tailor-made advice for your personal situation. Call 06-53667256 or send an email to info@ankewebersmit.com.